 We don't have any reviews for My Little Pony: Equestria Girls - Rollercoaster of Friendship. 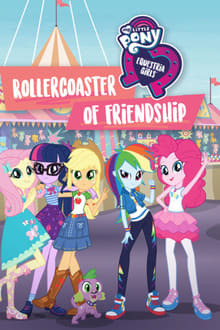 We don't have enough data to suggest any movies based on My Little Pony: Equestria Girls - Rollercoaster of Friendship. You can help by rating movies you've seen.